To transfer your domain name, you will need your authorization code. You can retrieve this code from your current domain registrar. We include free DNS management on all domains so you can manage your own DNS records. WHOIS Privacy can also be added for $6 a year. Problems are rare, but when they do happen, our 24/7 support is ready to help. This gives you peace of mind and assurance knowing you’re in good hands. 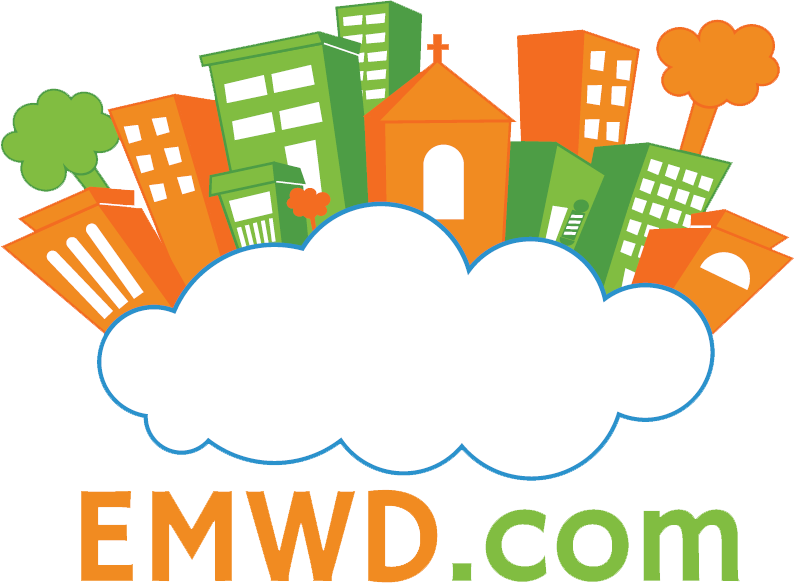 Transferring your domain name to EMWD.com means peace of mind. We have over 16 years of experience offering the registration and transfer of domain names. We’re dedicated to making the web a better place so we adopt new TLDs almost as soon as they’re available. That’s why we support over 150 TLDs, from .com to .guru, we’ve got you covered. Our prices are competitive, and the best part; you retain complete ownership of your domains. Rock solid 24/7 support for any hiccups. Industry exceeding 99.9% server uptime. Support for dynamic new TLDs like .guru.